Amazon Deal – Remember, prices can change any time! There are only 20 left in stock at the time of this post so hurry and get yours! This is a beautiful jewelry deal to add to your collection! 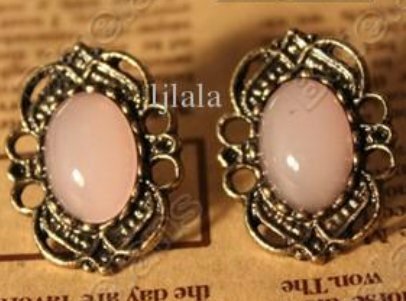 Check out these Vintage Gemstone Earrings for only $3.92 and shipping is FREE! You’ll get TWO pair for this price – that’s only $1.96 per pair! Click here to order yours now! FREE 2-day shipping with Amazon Prime !